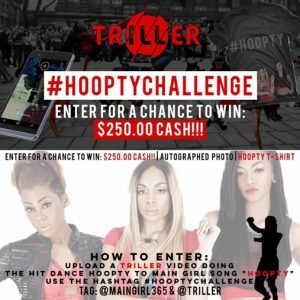 R&B Trio Main Girl have just announced a #HooptyChallenge contest and giveaway hosted by the popular video app Triller to coincide with the release of their latest single “Hoopty”(DMG/Penalty Ent/Sony Red). The DMV (DC, Maryland, Virgina) based girl group is asking fans and influencers to upload a video of themselves on Triller doing the Hoopty dance and tagging @MAINGIRL365 and @TRILLER with the hashtag #HOOPTYCHALLENGE. @KingImprint who has over 75K views on his #hooptychallenge video and @glo.zig who has over 65K views. 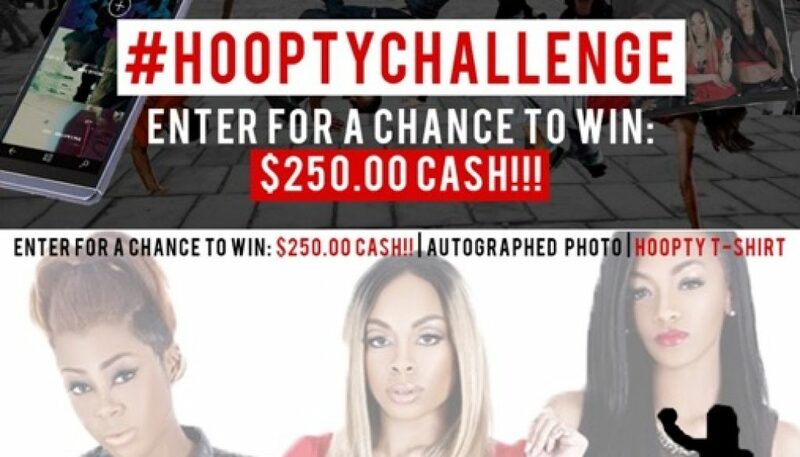 The #HooptyChallenge will run from November 15 to December 15 with Main Girl choosing the winner who will receive $250 in cash, an autographed photo of the group and a Hoopty T-Shirt. Triller will post the winner on their home page December 15. Formed in 2008 “Main Girl” boasts the talents of three young ladies; Shabreia, Deja, & Jahna. All natives of the D.M.V. (DC/Maryland/Virginia), these ladies effortlessly blend the musical styles of Hip-Hop, Pop, Gospel, R&B and Jazz to create a little slice of heaven on earth, for your ears. Main Girl won “Best Female Group” at the DMV Entertainment Music Awards and were named “Viewers Choice for Best Group” at the BET Blaze the Stage Concert in NYC. 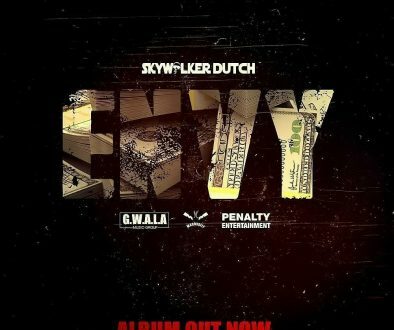 They are currently working on their debut album which will be released on Diverse Music Group/Penalty Entertainment, LLC with distribution through Sony Red.